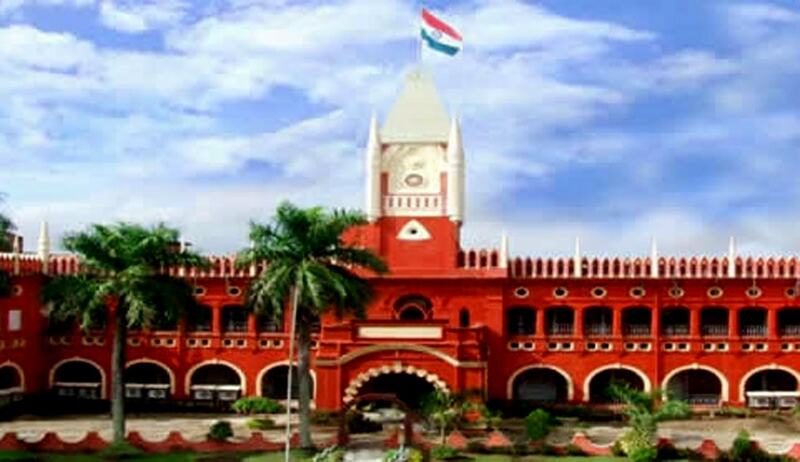 Refusing a plea to transfer a domestic violence case, which was filed by widow mother who was compelled to leave the house by her son and daughter-in-law, the Orissa High Court has held in Rabindra Nath Sahu & Another Vs. Susila Sahu that ‘temporary residence’ referred in Section 27 of the Domestic Violence Act includes a place where the aggrieved person was compelled to reside in view of commission of domestic violence. Justice S.K. Sahoo observed that an aggrieved person, who has lost her matrimonial home due to domestic violence and was not even allowed to stay at her ancestral house or at her father’s place for some reason or the other and is compelled to take residence, though temporarily, either with one of her relatives or with one of her friends at a place where the domestic violence was not committed, can invoke the jurisdiction of the magistrate within whose local limits such place of temporary residence situates. However, the court also observed that a place where the aggrieved person has gone on a casual visit, a lodge or hostel or a guest house or an inn where she stays for a short period or a residence at a place, simply for the purpose of filing a case against another person, cannot be a place which would satisfy the term “temporarily resides” as appears in Section 27. Refusing to transfer the case, the court said the legislature has provided the aggrieved women who are financially, economically or physically abused, wide options to institute a case which best suited their convenience, comfort and accessibility.